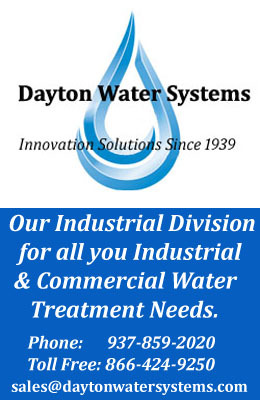 At Dayton Sofwater Co., we firmly believe that better water makes better living. 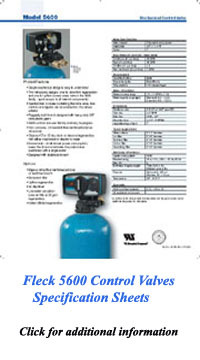 A major part of that is having the right water softener. 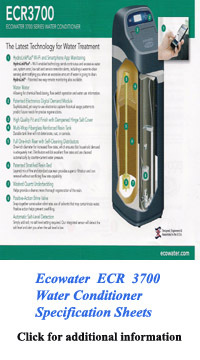 Water softeners solve a multitude of water treatment problems. Stains on sinks, tubs, showers and clothing? Build-up or etching on glassware? 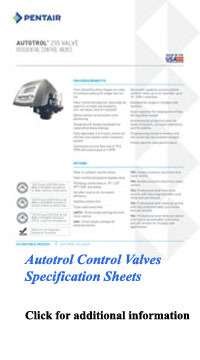 Scale build up in your pipes and on your appliances? Soap scum in the shower and tub? Shampoo that just doesn’t lather much? If you did answer yes to any of these questions, chances are the water in your home is too hard. Hardness in the water is the result of ions such as calcium, magnesium and iron. 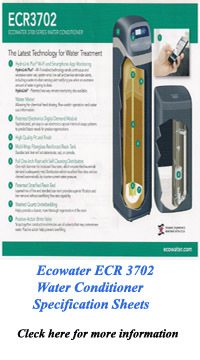 You need the right water softener to solve these problems. When you have hard water, this inhibits soaps and detergents from doing their job. You will notice the small amount of lather from soap and shampoos and you will use a lot more to get the job done. What’s more, the calcium and magnesium deposits in pipes build up into a thick scale. Over time this will build up and start restricting the water flow. You will notice scale building up around plumbing fixtures and inside appliances like coffee machines. 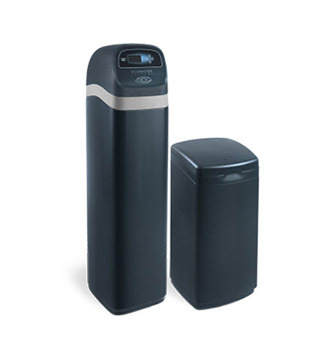 Dayton Sofwater Co. provides a full line of quality, cost-effective water softening equipment to meet your residential needs. Dayton Sofwater, can install a water softener system that will reduce the hardness level in your water, leaving you with cleaner dishes, brighter clothing and softer skin. Dayton Sofwater’s professional staff will guarantee that your system is in proper order and this will make sure the water in your home is as soft and effective as possible. Let Us Handle All Your Water Conditioning Challenges! Note: A few communities have tried to “soften” their municipal water systems. The water is softened somewhat at the plant. Yet by the time it flows through a short distance of old water lines, which are full of years and years of scale, the water flowing into your home is very hard again.